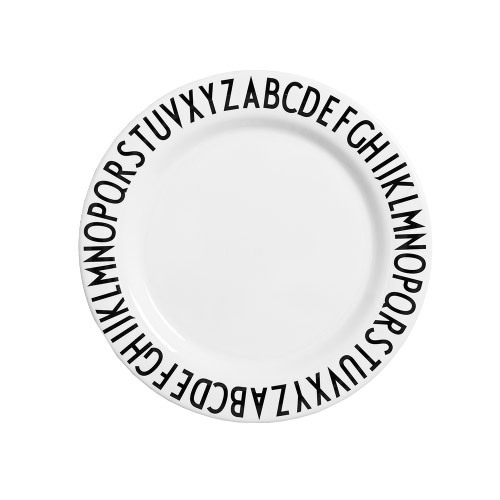 Eat and learn the alphabet at the same time. Featuring 'AJ Vintage ABC' typography designed by Arne Jacobsen in 1937. Diameter: 20 cm.